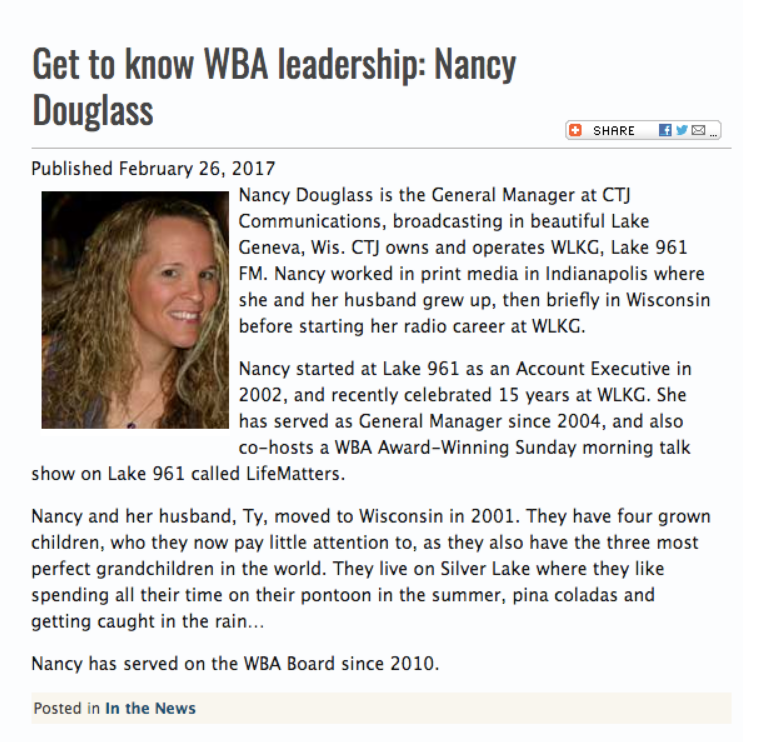 MADISON, Wis. — The Wisconsin Broadcasters Association (WBA) advertises itself as a trade group dedicated to doing “ … all things necessary and proper to encourage and promote customs and practices which will strengthen and maintain the broadcast industry to the end that it may best serve the public.” One Wisconsin Now Executive Director Scot Ross questioned how incoming WBA Board Chair Nancy Douglass squares cutting an ad for Paul Ryan’s Congressional Leadership Fund super PAC attacking Democratic congressional candidate Randy Bryce with the mission of the industry association she’s slated to head. Douglass is replacing Steve Wexler as head of the WBA board. Wexler is head of the E.W. Scripps radio division that was previously owned by Journal Communications. Among the portfolio of radio stations Wexler oversees is WTMJ in Milwaukee that has for years been a home for right wing talk radio programs that have ceaselessly attacked Democrats and promoted Republicans. 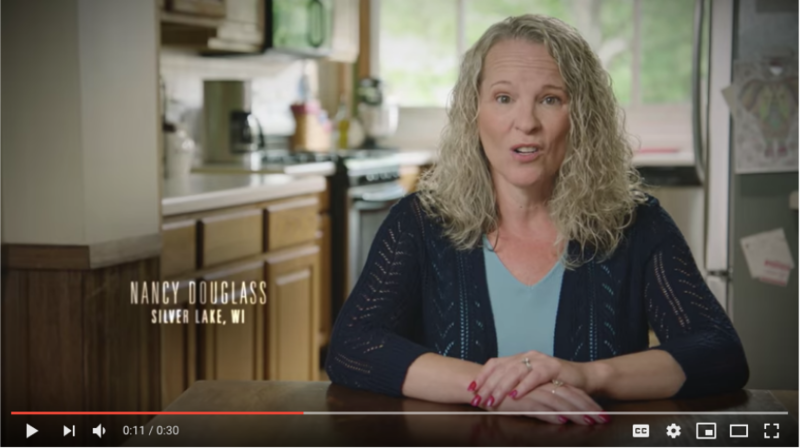 Ross also noted that earlier this year the Wisconsin Broadcasters proposed excluding a majority of the Democrats running for governor from a debate the group was sponsoring. After much criticism the group cancelled the debate instead of trying to accommodate the slate of candidates.